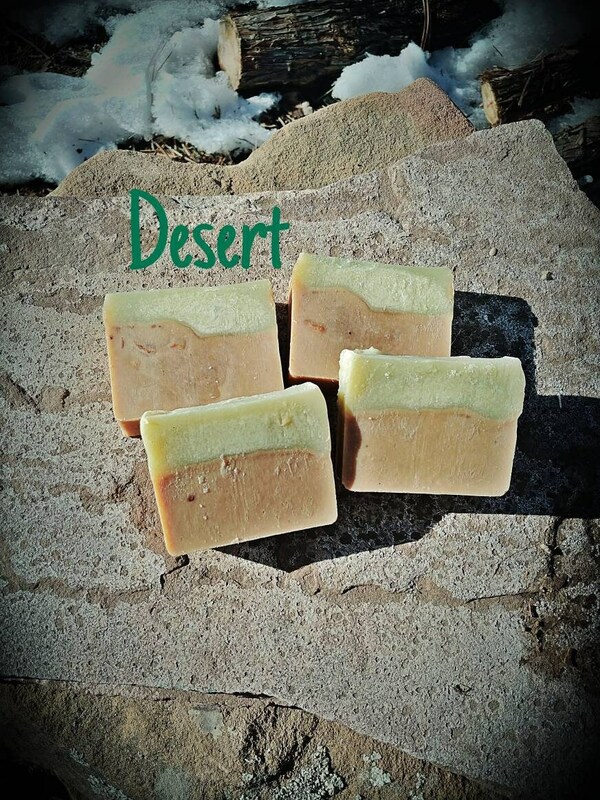 Handmade soaps made from harvested and foraged plants. 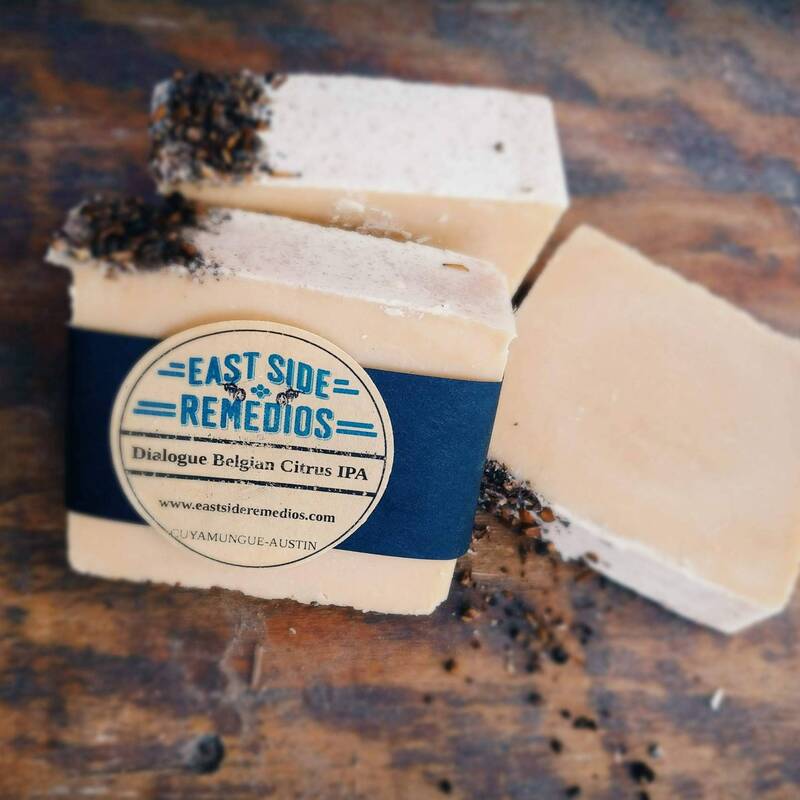 We offer all soaps in a generous 4 ounce bar. -Dialogue Brewery Belgian Citrus IPA. IPA Beer base. Hints of clove, nutmeg, orange & grapefruit. -Spanish broom. 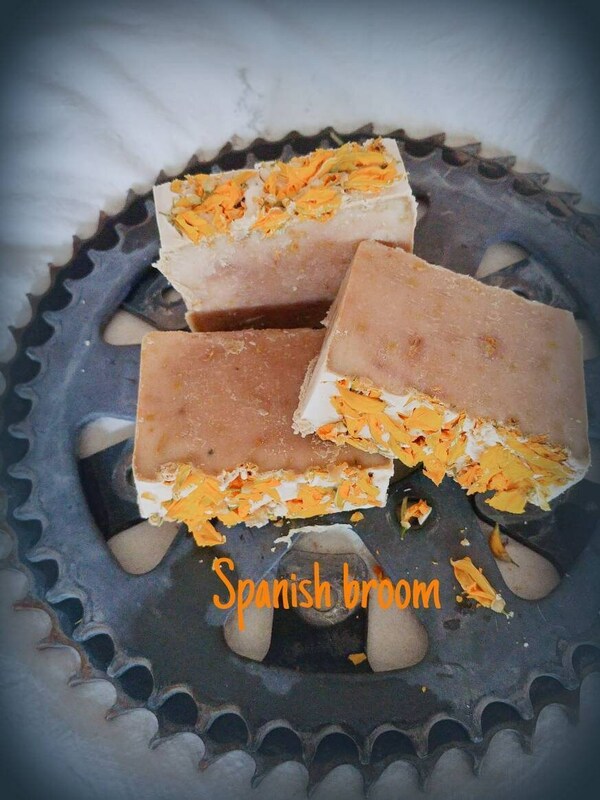 Our own Spanish broom e. Oil and hydroxyl combine with coconut oil infused with Spanish Broom. Our own honey. A light honey vanilla scent. -Desert. Pinon. Prairie sage. Lemongrass. 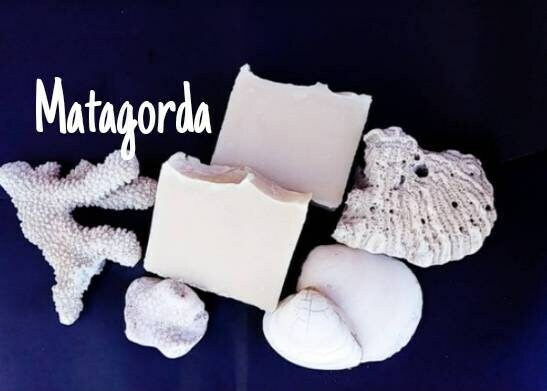 -Matagorda Saltwater. Gulf Coast Saltwater infused with wildflowers. Cedar. Sage. Rose. Spearmint. -Lavender Peppermint Saltwater. Gulf Coast Saltwater. High altitude NM lavender. Peppermint. Dried lavender on top of bar. -Prairie. Dandelion, white clover. Palmarosa. Patchouli. Bergamot. Cedar. 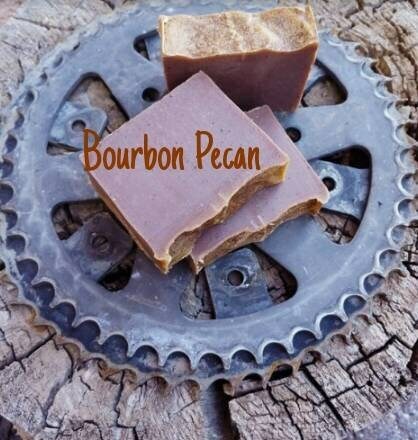 -Bourbon Pecan. Our favorite Texas whiskey Balcones combines with NM based Tractor Brewing Co's Farmer's Tan ale for hints of vanilla and smoke. Finely ground pecan shells from the family farm are added for light exfoliation. -Pear Cider. We harvest pears from our family farm in northeast Texas and make cider. 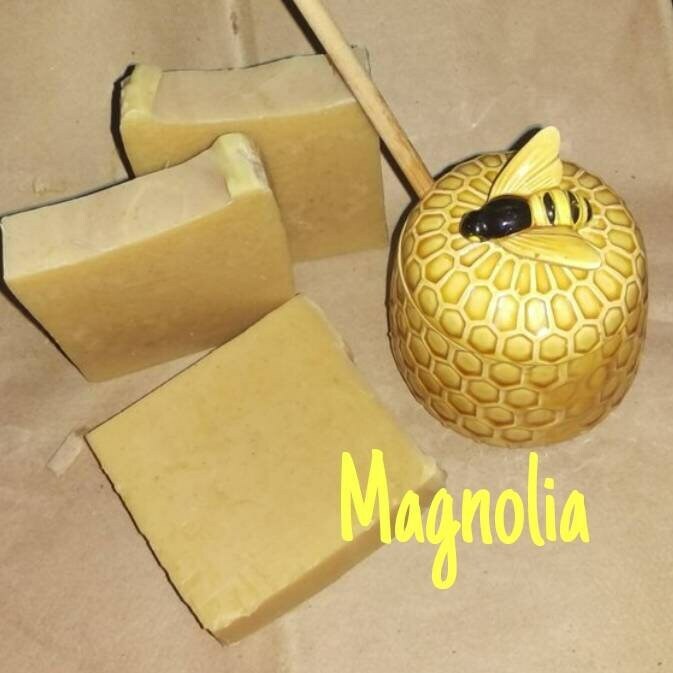 We used the cider in this soap along with olive oil, honey and beeswax from our Austin hives, and a dash of oil from our home grown lemons. 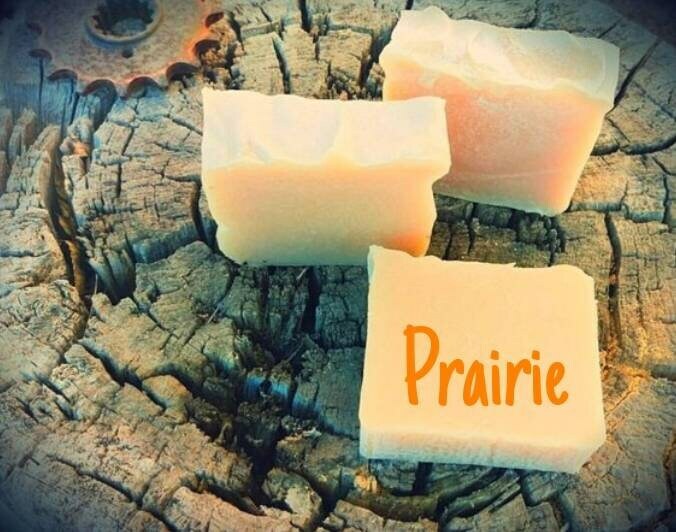 This is a perfect soap for summer time. - Magnolia milk & honey. Japanese magnolia and magnolia locally distilled essential oil. Organic milk. 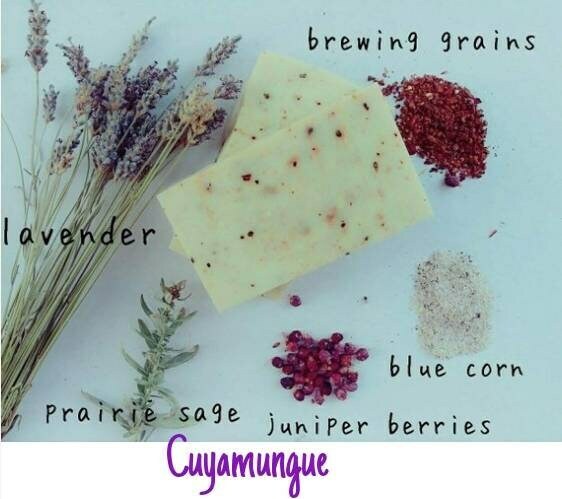 - Cuyamungue soap. Ground Blue corn. Locally foraged prairie sage and juniper. High altitude lavender from the garden. Brewing grains for mild exfoliation. 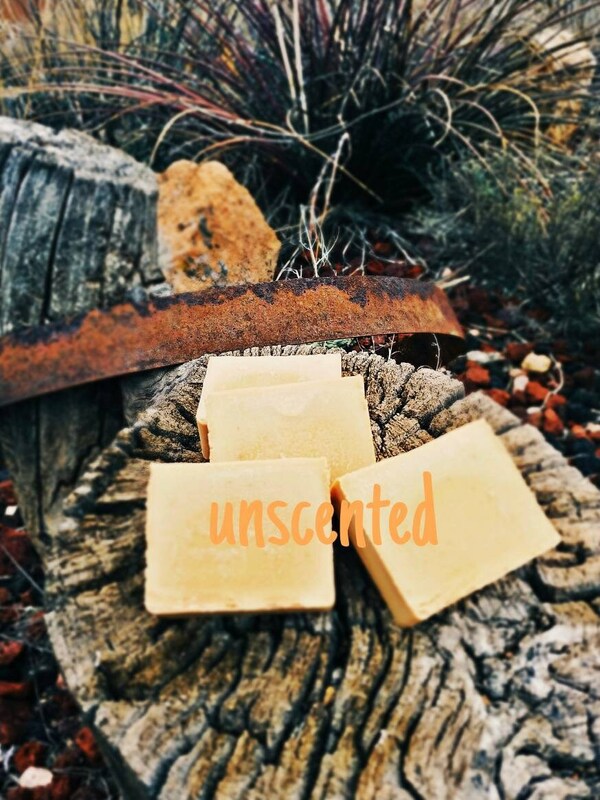 - Unscented. Pinon Hydrosol. No additional scent added.